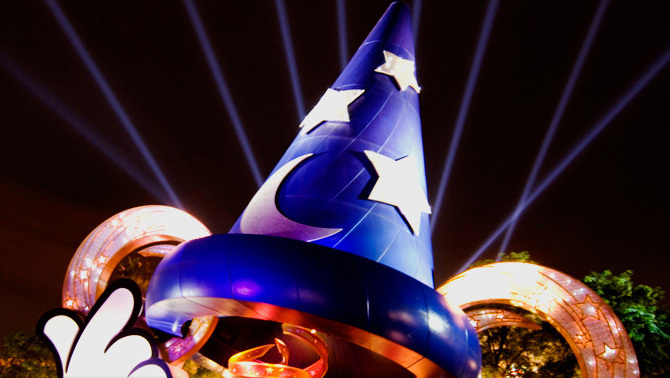 Be part of the glamorous world of entertainment at Disney’s Hollywood Studios theme park! It’s like being on a large, action-packed movie set with Hollywood-style action. 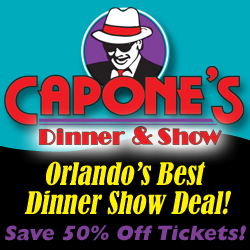 There is something for everyone – thrilling attractions, live shows, backstage tours, and entertaining events. You can feel like a star at the new American Idol Experience, where you can experience being on stage or in the audience at this replica of the actual American Idol studio set. Take a walk through the magic of Narnia: Prince Caspian and get a behind the scenes look at how this fantasy movie was made. Or, check out one of the awesome stunt shows – the Indiana Jones Epic Stunt Spectacular or the Lights, Motors, Action! Extreme Stunt Show. These live stunt shows give you a glimpse into exciting vehicle stunts and pyrotechnics. Ever wanted to know what it would be like to be very small, like a bug? “Honey, I shrunk the kids” Movie Set Adventure will give you a bugs-eye view in an 11,000 square foot play area. For the thrill-seekers, you will want to ride the Rock ‘n’ Roller Coaster starring Aerosmith. This fun, high-speed coaster has a special soundtrack by the rock legends themselves. You will also want to go to one of the most well-known attractions, The Twilight Zone Tower of Terror. A once glamorous hotel is the set for this scary elevator ride. May the force be with you as you check out Star Tours and Star Wars: Jedi Training Academy, where you can use your lightsaber against Darth Vader himself. For the little ones, Voyage of the Little Mermaid, Toy Story Mania!, and Playhouse Disney-Live on Stage are just a few of the fun things they will love. Of course, there are many dining options with everything from ice cream shops and pizza to the Hollywood & Vine cafe´ and Mama Melrose’s Ristorante Italiano. Hollywood Studios is also home to plenty of shopping options so you can bring home wonderful souvenirs to go with your wonderful memories. Orlando Tourist Tip: For the rock and roller coaster there are three lines; general, fast pass, and singles. If you don’t mind being split up, go in the singles line – it is a significant time-saver. Or, make sure to get a Fast Pass earlier in the day and come back at your given time. For more information about Disney’s Hollywood Studios, visit their website or type in ‘Hollywood Studios’ in our search (top right) to read more articles about this theme park. Feel free to leave a response below about your visit to Disney’s Hollywood Studios and share your tips and experience.